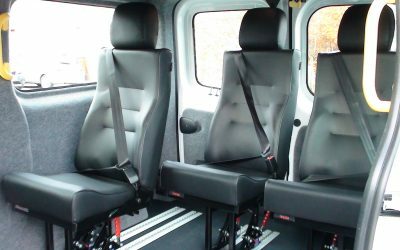 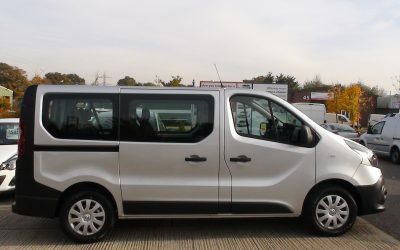 Our A1 Town Taxi – Business is the Base spec model in our range. 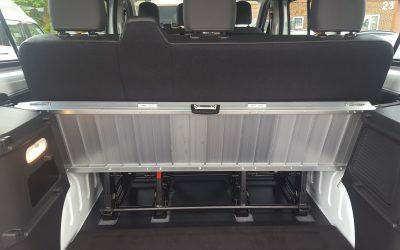 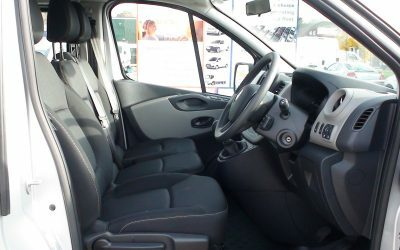 Choose from SWB or LWB models, depending on your requirements. 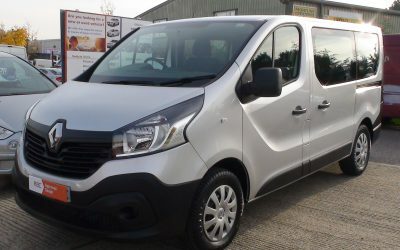 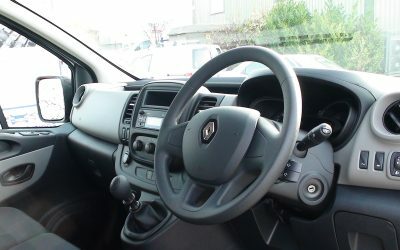 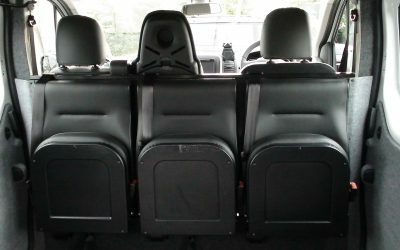 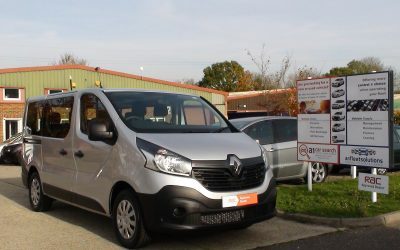 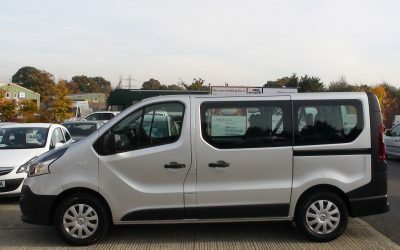 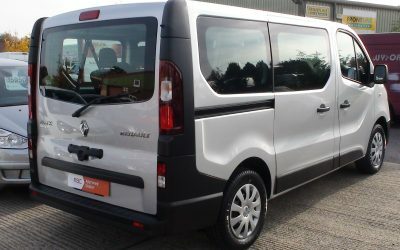 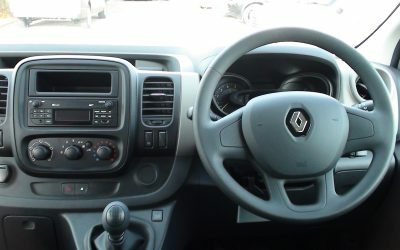 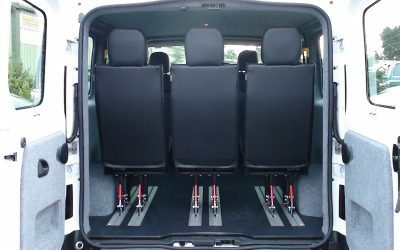 Prices start for a LWB Renault Trafic LL29 125 Euro 6 Business 8 passenger seats plus driver from £26204.40 on the road. 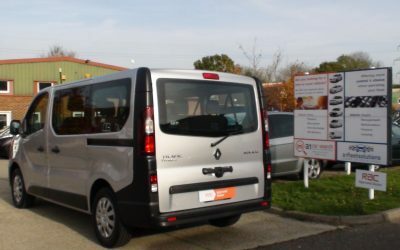 See our choice of Ex-Demo vehicles we have available. 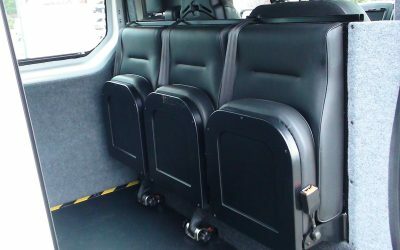 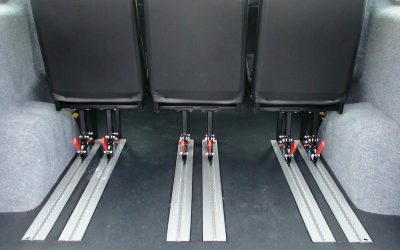 Build your own taxi, exactly how you want it.